The information you provide for engraving on our Passport® Accountability products will be used to manufacture your order exactly as entered. 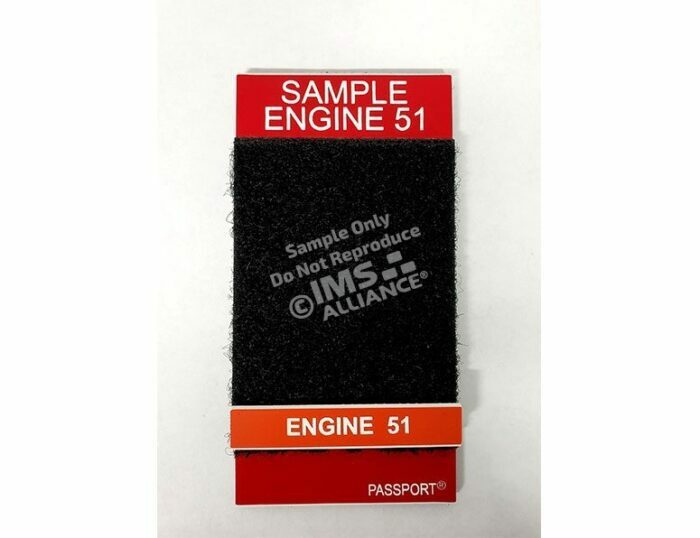 An example would be if you would like your item to have all capital letters then please enter all caps such as JOHNSON, F 2411 or ENGINE 422 in the field(s) provided. The Passport® Collector is used to identify Companies, Teams, Apparatus or Units. 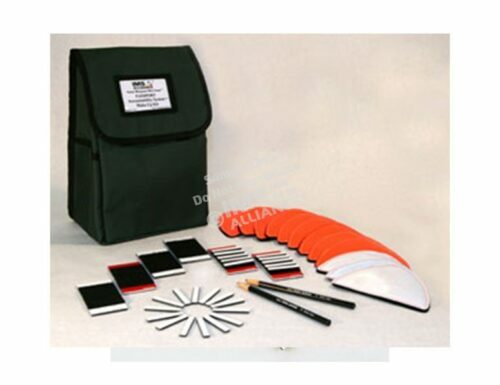 It is Engraved, 4″ x 2″ in size and has Velcro® Hook and Loop material. The top of the Passport can be engraved with 2 lines of text. 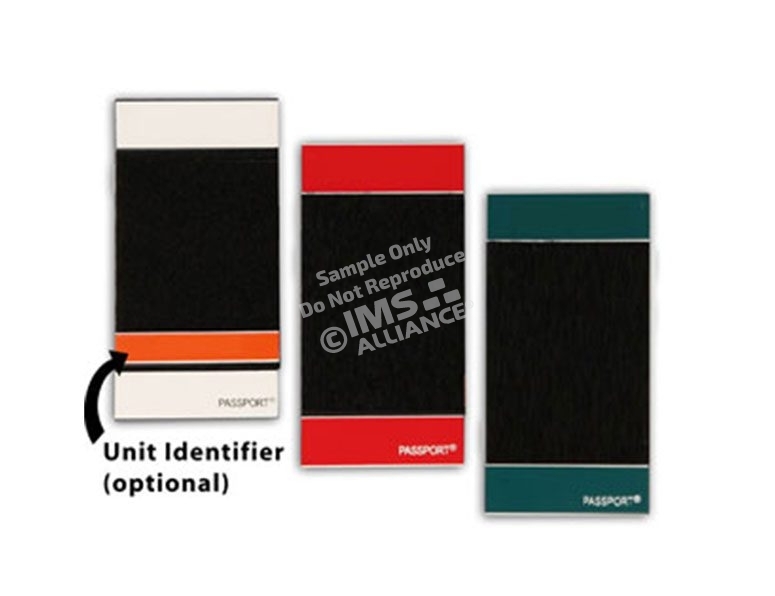 Please note: The “Unit Identifier” is the optional removable Orange tag placed at the bottom off the Passport. 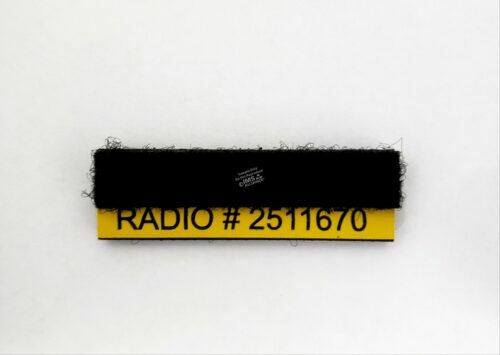 The function of this tag is meant for easier identification of companies/apparatus on our command boards. Order your Passport® Name Tags to be used with your Passport® Collector: click here. Do you have a Large Passport® Collector order to submit? Request our Pre-Formatted Excel Spreadsheet by sending an email to Sales@IMSAlliance.com.